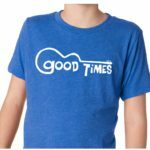 Good Times Shines at Chili Roundup! 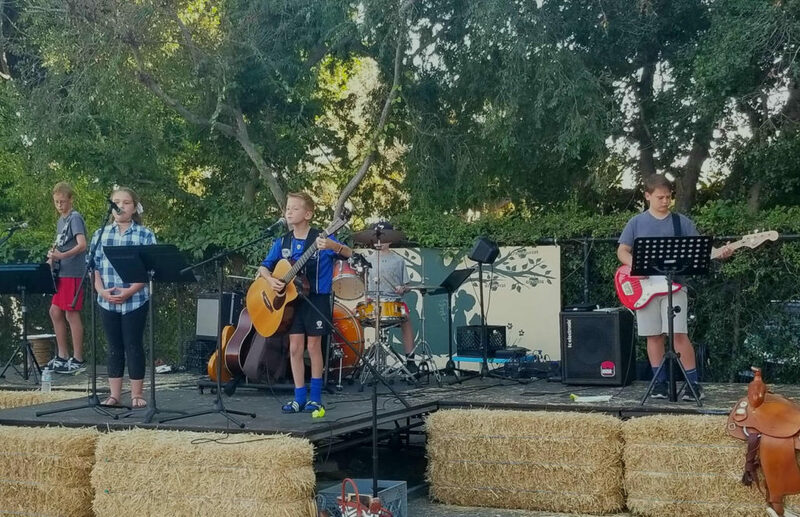 I asked several of our “Good Times” students to play some live music at Elmo’s Chili Roundup. They did a spectacular job! 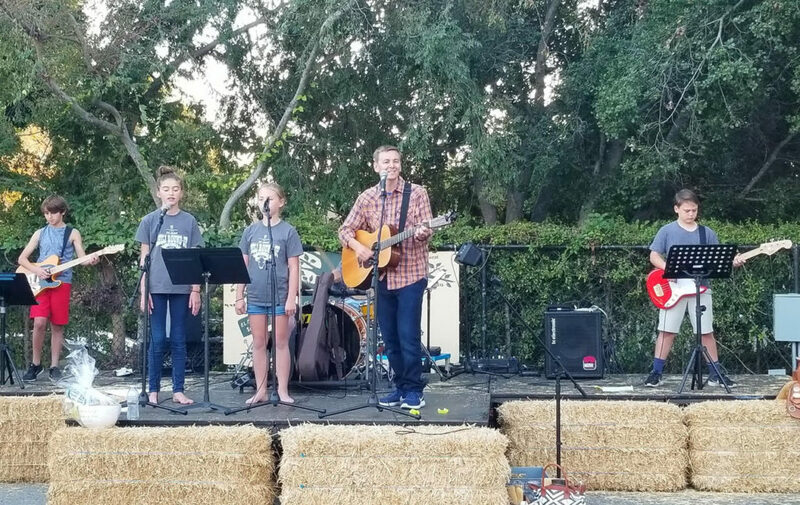 Practice pays off when you get to enjoy playing live music at a fun outdoor event!